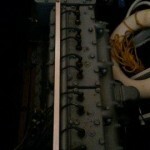 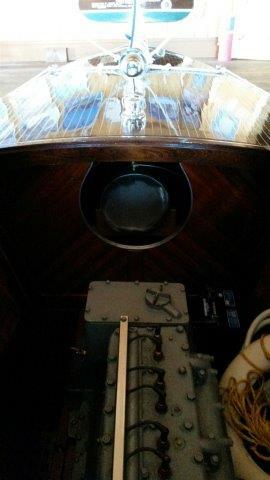 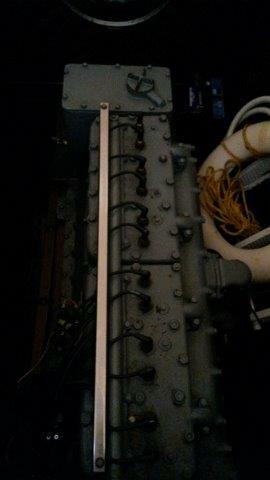 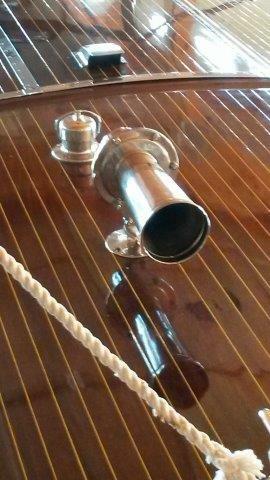 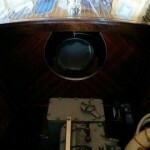 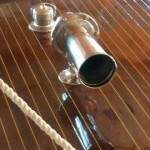 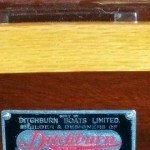 1925 DITCHBURN- 31 1/2 Ft, 6 Cyl Kermath Engine. 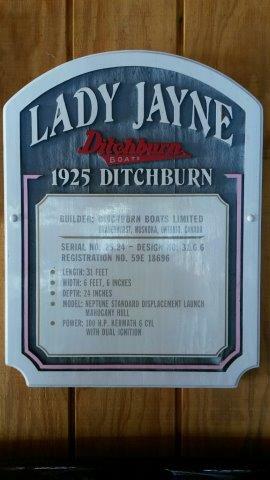 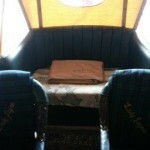 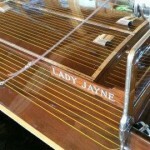 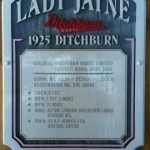 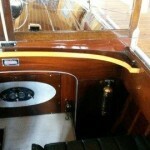 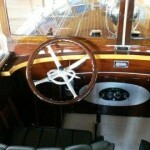 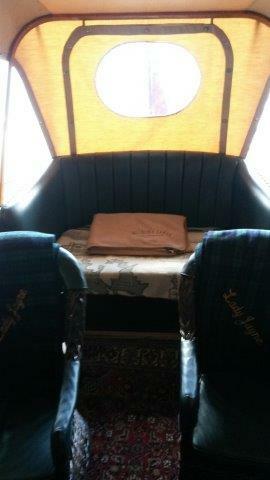 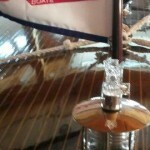 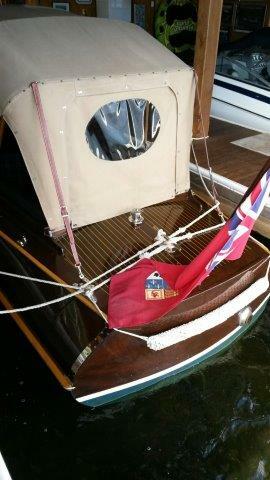 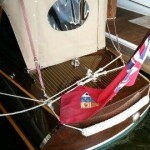 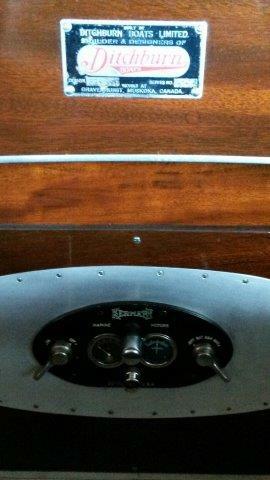 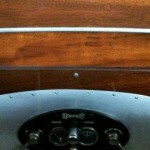 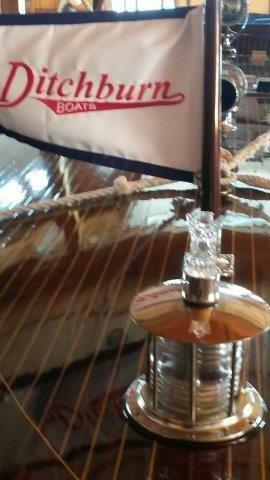 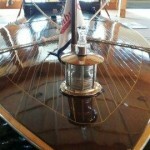 If you want a superior restored Ditchburn launch in Show condition LADY JAYNE is for you. 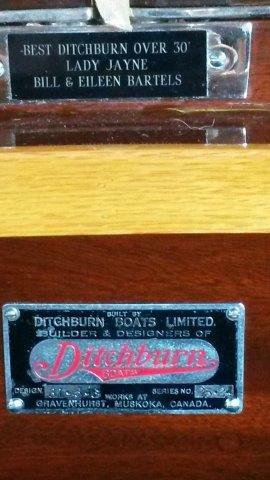 She has won many awards and is on the front cover feature Boat on the hard cover book “DITCHBURN BOATS” by Harold Shields and Bev McMullan. 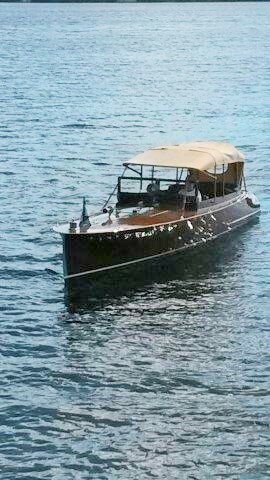 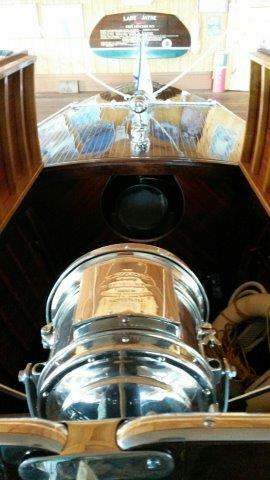 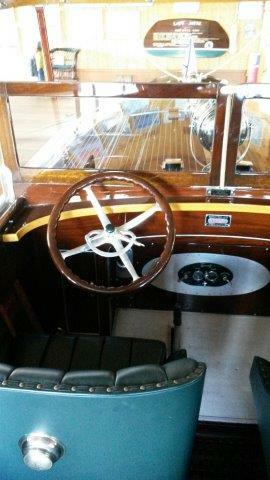 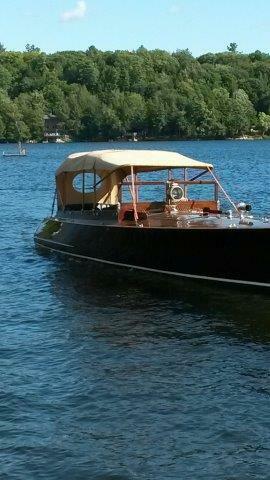 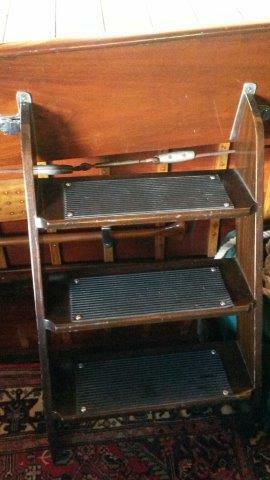 Restored by Duke Marine Services Ltd., Port Carling to original specs in every detail including a unique Auto Top. 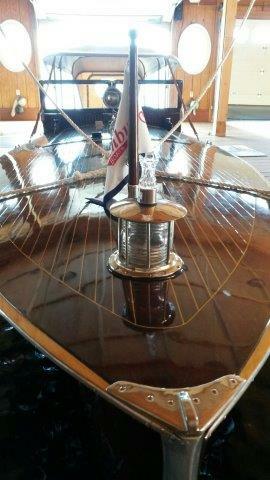 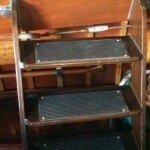 Complete with all extra accessories, History Brochure, Trophies, Cover, Rope Bumpers, etc. 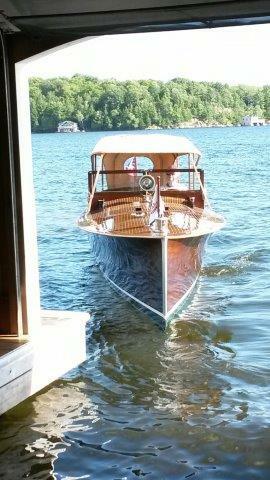 Runs and handles perfectly. 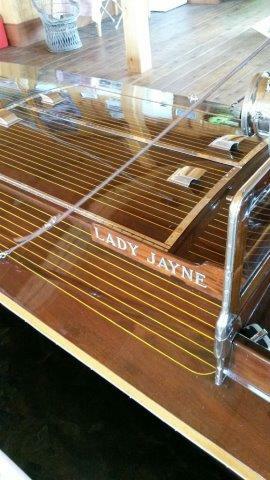 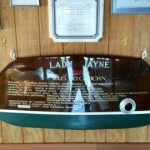 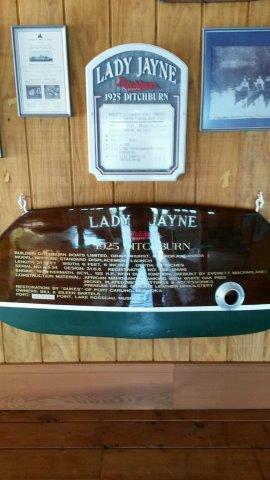 Lady Jayne needs a new home. 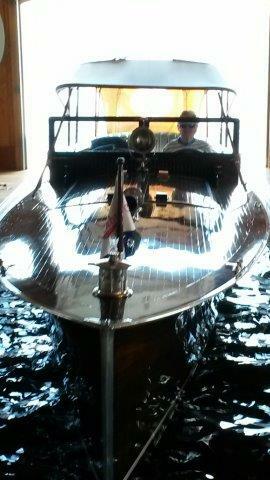 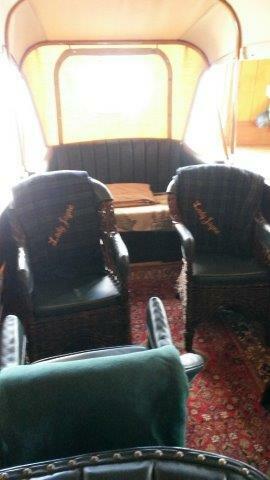 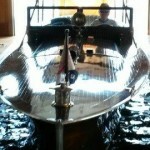 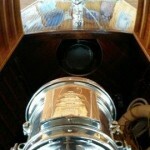 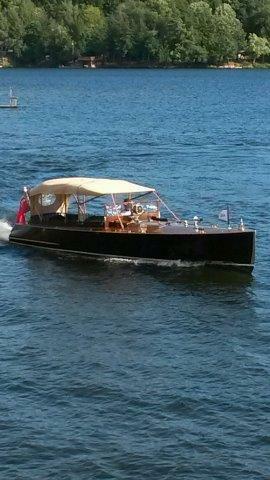 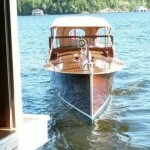 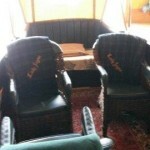 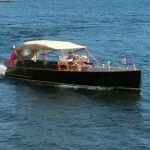 Come to see her and drive her at her Lake Rosseau Boathouse and give me a reasonable offer. 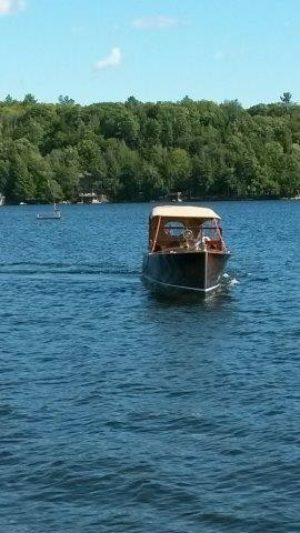 Contact Bill Bartels at 519 653 4783 or ebbartels@live.ca or Ed Skinner at 705 646 3548.